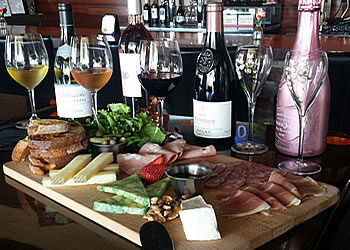 Postino is the Valley’s original neighborhood WineCafe. Set in a comfortable, rustic, and immaculately restored building, Postino combines unique and approachable wines with simple, delicious, and locally grown fare. 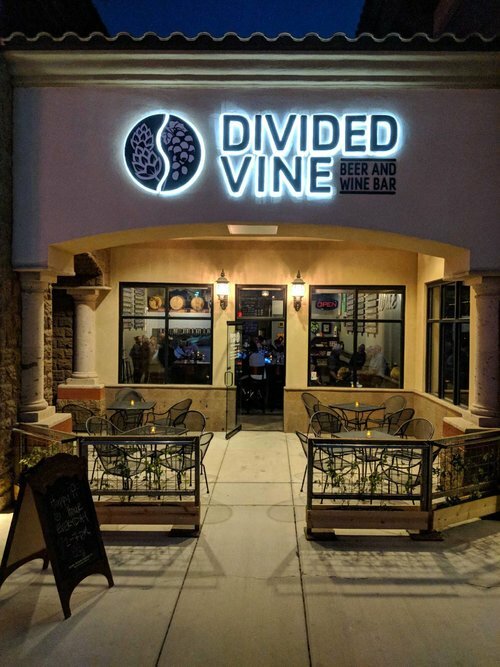 Divided Vine was created as a concept to bring everyone together over beer and wine. The passion the owners, Jeff and Clayton, have for people, beer, and wine exudes in every aspect of this bar.